Madeline Schueren is a Solution Engineer on the Geodesign Team at Esri. She works with planning departments at the city, county, and regional level to deploy 3D technologies into their existing GIS workflows. 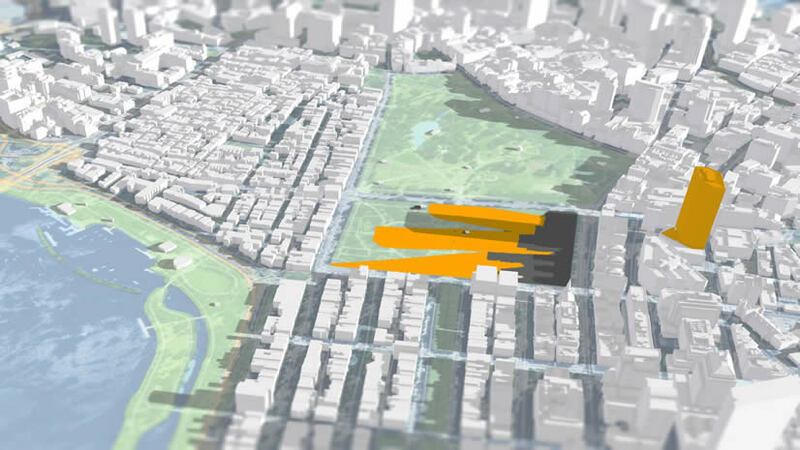 This can include anything from managing planning data in 3D, to evaluating proposed developments, to creating land use & zoning scenarios, and supporting stakeholder participation with 3D. 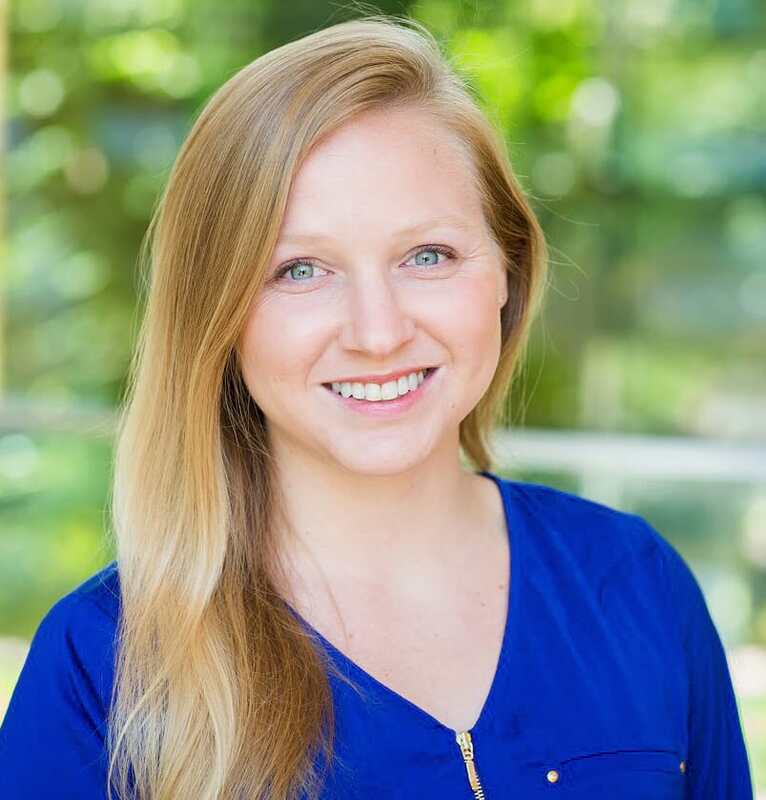 Madeline’s background is in Urban Planning – before coming to Esri, she worked as a GIS Planner for the Chester County Planning Commission in suburban Philadelphia. 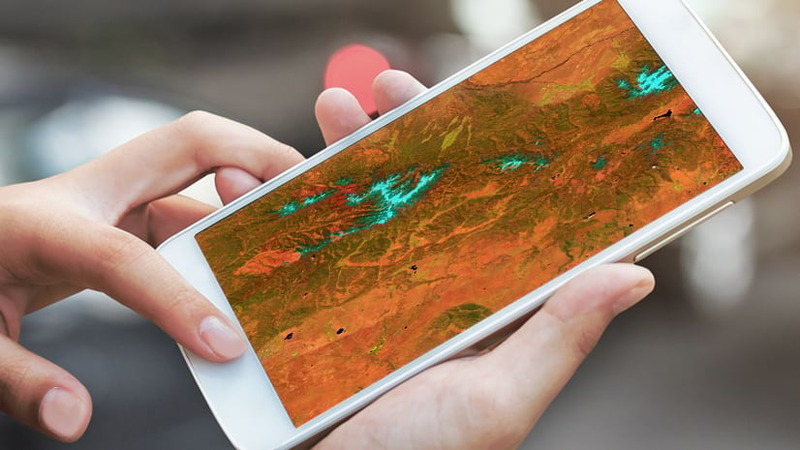 It was at the county that Madeline found her passion for integrating 3D GIS into planning workflows and her peer-reviewed research on 3D modeling and land development planning was published in September 2017. Madeline holds a B.A. and M.A. 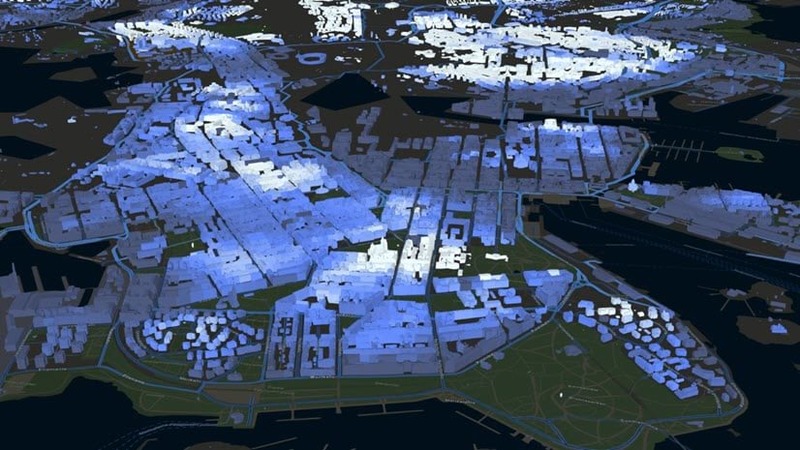 in Geography and Urban Planning from West Chester University of Pennsylvania. 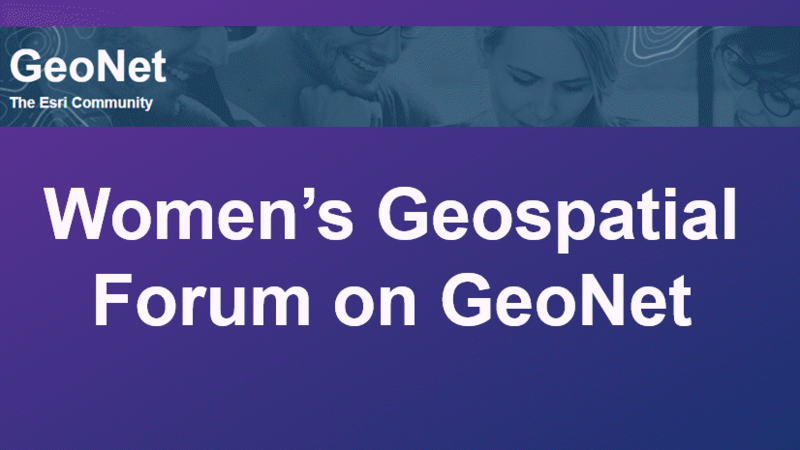 We are excited to announce one of the newest communities on GeoNet: The Women's Geospatial Forum. 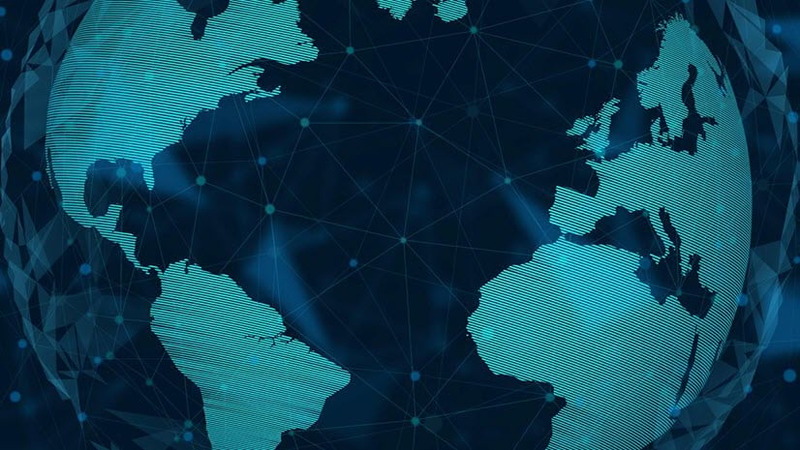 Connect with 3D GIS experts to learn about the latest 3D GIS software @ the 2018 Esri UC next month in San Diego. 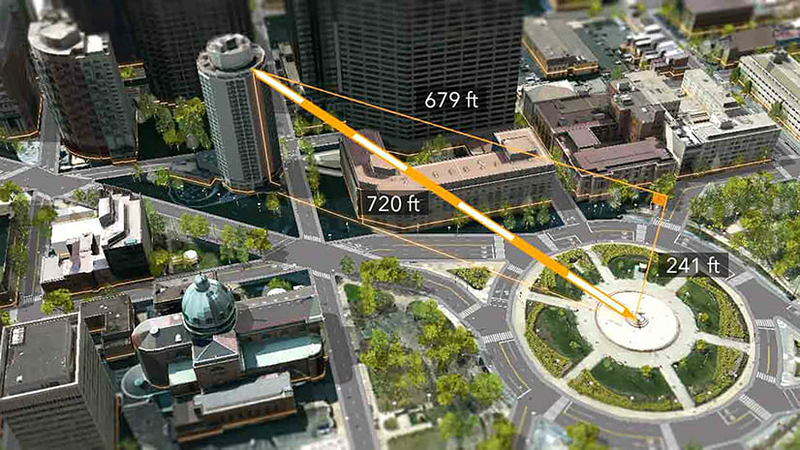 CityEngine 2018.0 was released last week, and we want to highlight some of the newest features.